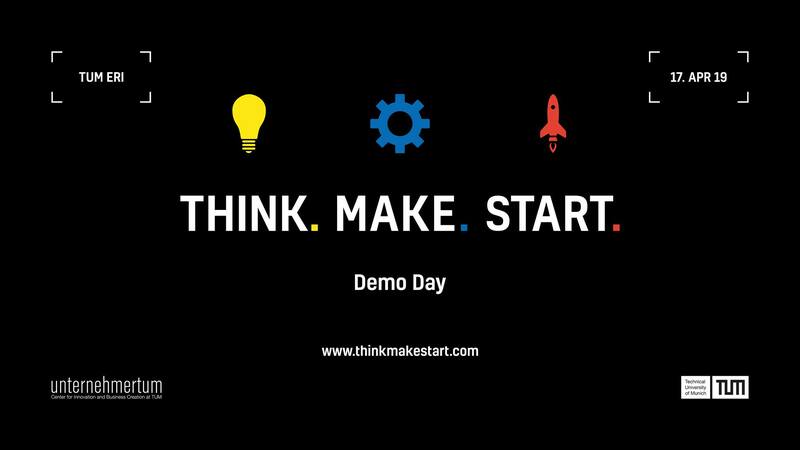 Demo Day, THINK. MAKE. START. According to the FAZ, why is the TU Munich the best breeding ground for new startups?